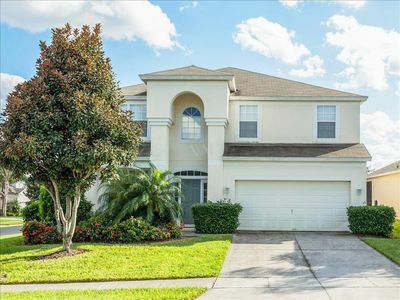 This stunning 3 bedroom, 3 bathroom townhome is sure to delight guests traveling to the Disney area. 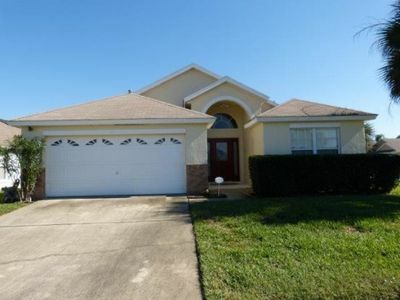 This rental home features many upgrades and is professionally decorated throughout. The floors are beautifully done in tile, resembling wood, while the kitchen features stainless steel appliances, upgraded cabinetry and granite counter tops. There is plenty of seating for dining including the lanai area, which also features an above ground hot-tub along with chaise loungers to catch that perfect tan. There is a washer and dryer along with FREE high-speed internet for your use. 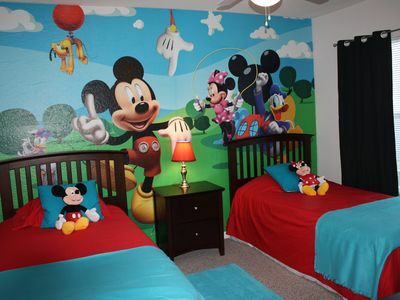 Each of the bedrooms is unique and professionally decorated and features its own flat screen TV. 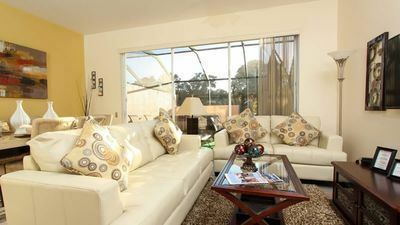 Serene Nature Preserve Condo in Lake Marion between Disney and Legoland. 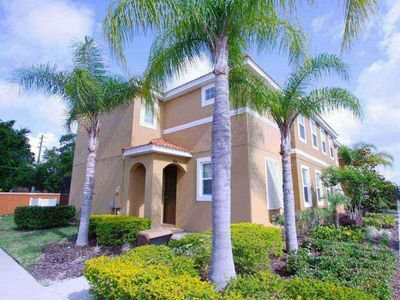 Spacious 4 bed townhome with private pool! 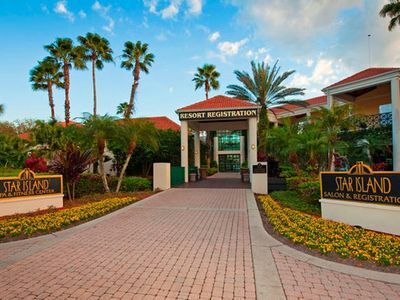 *1 BDRM CONDO* STAR ISLAND RESORT~ Lake Cecile/Watersports/Fishing/Great Pools!